Should Children be Allowed to Play With Fire? Home » Should Children be Allowed to Play With Fire? Would you ever consider allowing your children to sleep in the wild, cook something in the dishwasher, or melt glass? Author Gever Tulley believes you should. 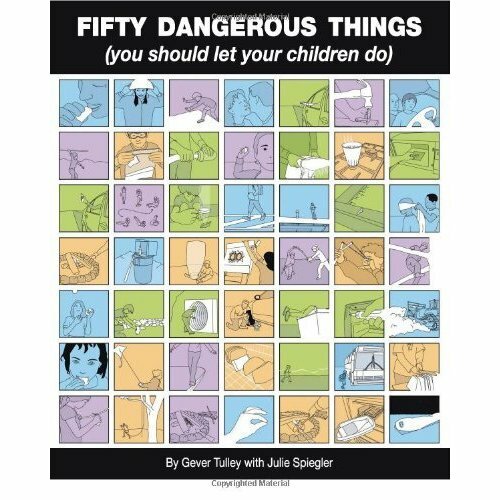 In his new book, 50 Dangerous Things (You Should Let Your Children Do), Tulley encourages parents to lighten the restrictions they place on their children’s play. His book promotes safe exploration and the virtues of learning through experience. “The framework for starting the book was the idea that kids would be safer if they had some experience in managing danger for themselves, and if we never give them an opportunity, they’ll never develop those skills,” Tully said. This book is the most recent reaction to the modern phenomena called hyper-parenting. Hyper-parenting is the tendency for parents to hover over their children in an attempt to protect them from every danger, frustration and negative interaction. Tully and others like him, argue that this degree of vigilance is excessive and may actually be detrimental to children’s development. Previous books like The Dangerous Book for Boys and the Daring Book for Girls, teaching children how to build a snow fort or use a bow and arrow, started the movement away from hyper-parenting. 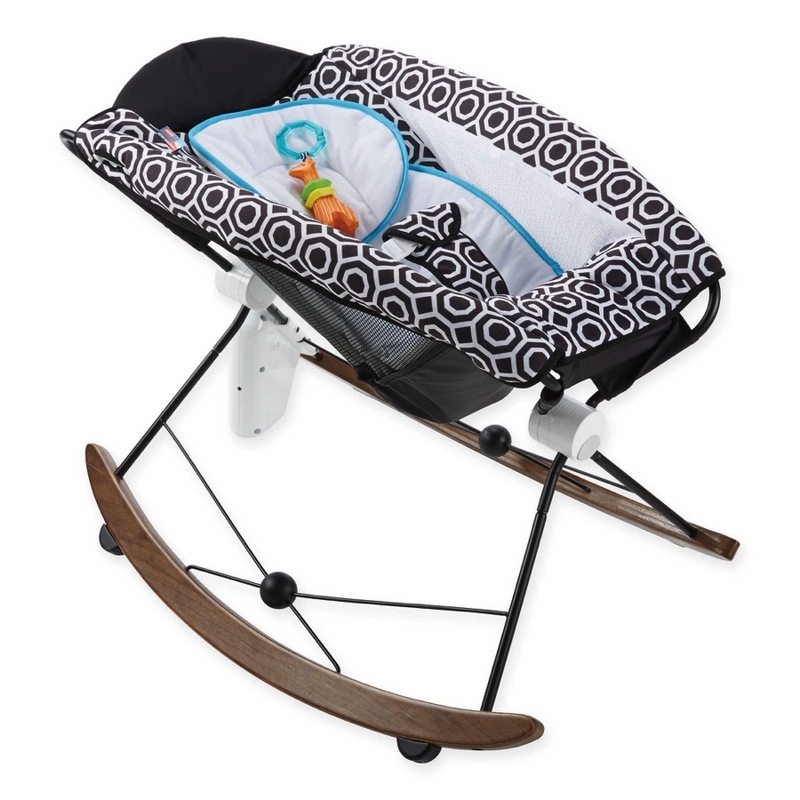 The recession has also played a roll, as parents have had less money to pay for organized activities. This is fostering a return to the kind of childhood in which children simply play. Tully insists that his book is more about safety than risk-taking. He has included a ‘Why’ section for parents, explaining the lessons children will learn through the activities. He also gives a heads up about potential property damage, frustration, and the possibility of minor injury i.e. cuts and scrapes. Tully’s book gives instructions on: damming a creek, safely playing with fire, how to throw a spear, and how to make a rope swing, among other things.